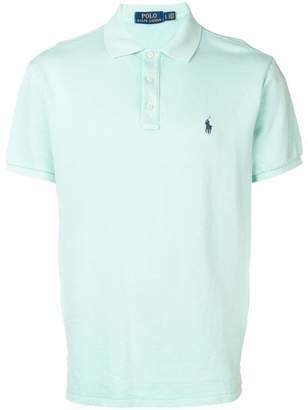 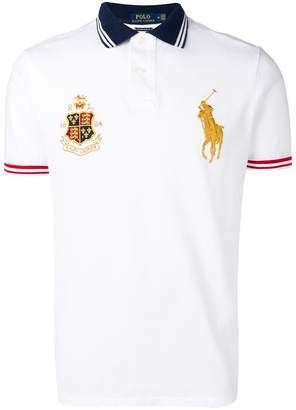 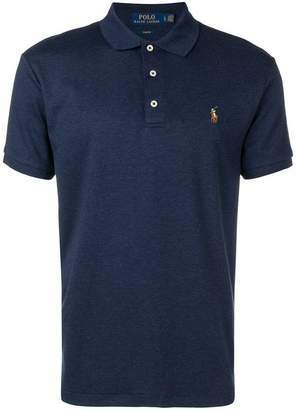 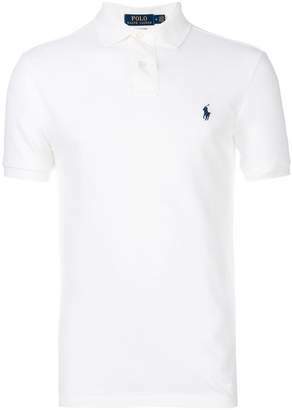 Polo Ralph Lauren - Polo Ralph Lauren’s white shirt is a smart option for your warm-weather wardrobe. 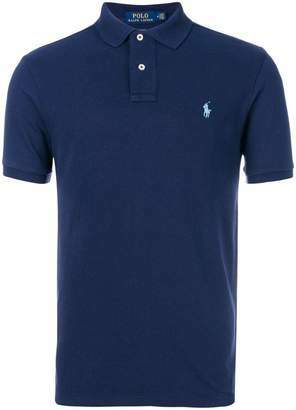 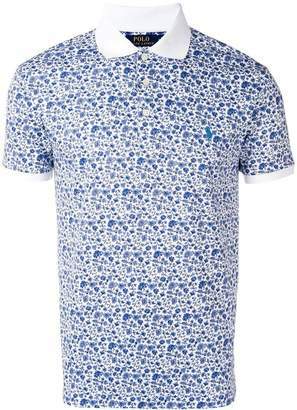 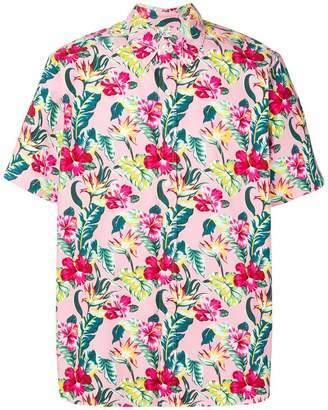 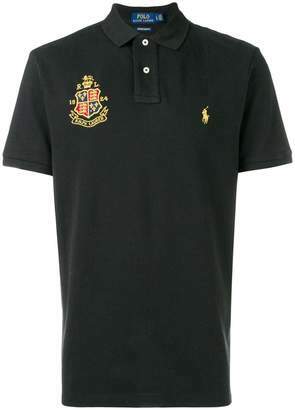 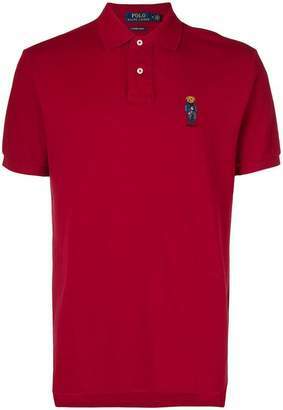 It’s made from lightweight and breathable cotton, shaped with short sleeves and hallmarked with the label’s signature pony embroidery on the chest. 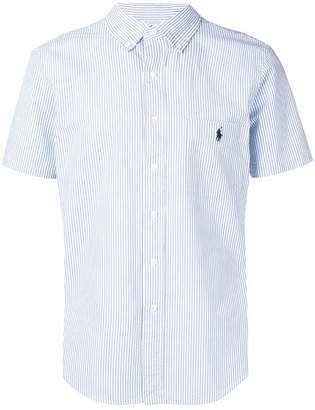 The slim-fitting style runs true to size.